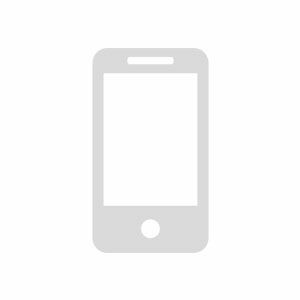 Showing you 12 Best Mobiles Under 30000 prices in Pakistan. PriceOye helps you find the lowest online prices of all mobile phones sold in Pakistan. Huawei Y7 Prime (2019) is the solid performer from Huawei. This phone has dual sim tray and a separate slot for a memory card. It comes with 3GB of RAM. The phone houses 6.26 inches display with 720 x 1520 pixels resolution and 13 MP main camera. 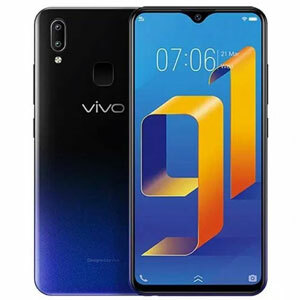 Vivo Y91 was released in 2018, this device comes with 6.22 inches display having 720x1520 pixels resolution. It has a 13 MP main camera and 4030 mAh battery. Y91 comes with 3GB/32GB variant and has got dual SIM support. 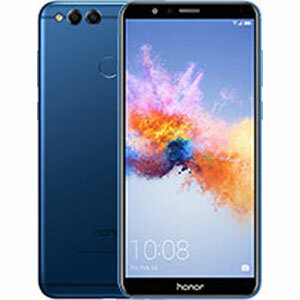 Huawei Honor 8C is the low-end variant of Honor 8X. This phone comes with is dual SIM support. Display wise we are getting 6.3 inches to display with 720x1520 pixels resolution. The device comes with 32GB/64GB internal storage variants with 3GB of RAM. Honor 8C is powered by an octa-core processor and 4000 mAh battery. 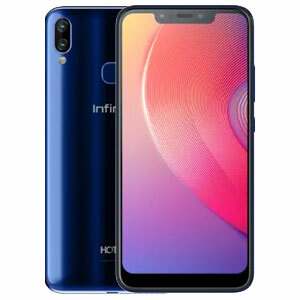 Infinix Hot S3X was launched with three colors Black, Grey and Blue. This phone comes with 6.2 inches display having 720x1500 pixels resolution. The device has 32 GB built-in memory with 3 GB RAM, it also supports up to 128 GB SD Card. It has 13 MP Main and 16 MP Front camera. Samsung Galaxy J6 Plus was released in 2018. This phone comes with a decent combination of 64GB storage and 4GB RAM. We also get dual SIM support and expandable storage option with Galaxy J6 Plus. 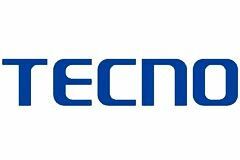 Camera wise we are getting a 13 MP rare mounted lens and 8 MP selfie shooter. This phone is powered by an octa-core processor and 3300 mAh battery. 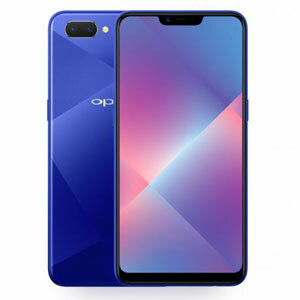 Oppo A5 was launched in 2018 with a notch display, it has 6.2 inches large display with 720x1520 pixels resolution and 4230 mAh battery. The phone comes with 32/64GB storage variants and 4GB of RAM. 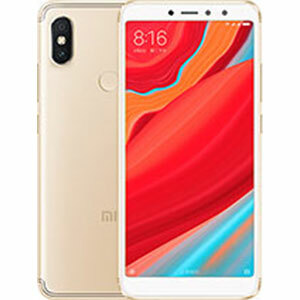 Redmi S2 got released in 2018 with 5.99 inches display having 720x1440 pixels resolution. It has 12 MP main and 16 MP selfie camera with HDR support and LED flash. The phone comes with 4GB/64GB variant and we get 3080 mAh battery which is less if we see the competition. Mi A2 Lite comes with some great specs including 64 GB Built-in Storage with 4 GB of RAM, 5.84 inches display having 1080x2280 pixels resolution. It’s a dual SIM support with expandable storage capability. The 12 MP lens on the back provides decent results in almost every situation. 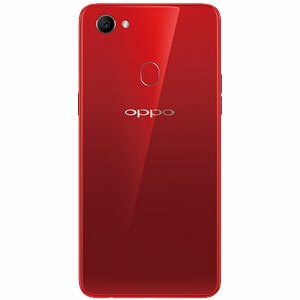 Oppo F7 Youth is a classical mobile to use which got released in 2018. This device comes with 64 GB internal storage with 4 GB of RAM. If we talk about cameras, this phone offers an 8 MP selfie shooter and 13 MP back camera. 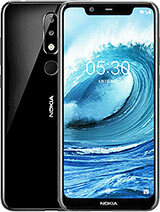 Nokia 5.1 is one of the best phones listed here as it comes with the Android One program. It offers 5.86 inches display having 720x1520 pixels resolution. The phone comes with 6GB/64GB variant having 8 MP camera on the front and 13 MP camera on the back. 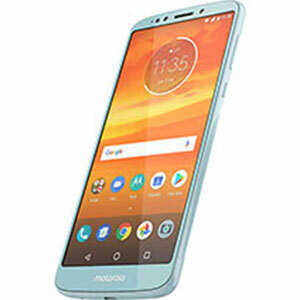 Moto E5 Plus was released in 2018 having a large display of 6.0 inches with 720x1440 pixels resolution. It has 32 GB Built-in Storage with 3 GB RAM. Moto E5 offers 12 MP main camera and 5000 mAh powerful battery. 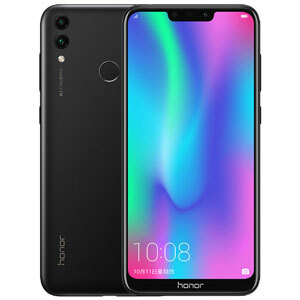 Huawei Honor 7X is the best phone under Rs. 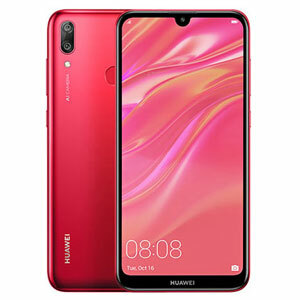 30000, Its features include 5.9 inches display, 32 GB built-in memory, 16 MP main and 8 MP front camera with Geo-tagging, touch focus, face detection, HDR and panorama. Honor 7X supports dual SIM and expandable storage. This phone comes with 3340 mAh battery. 30,000 rupees is a price range that is on everyone’s lips when they’re up for buying a top quality smartphone. 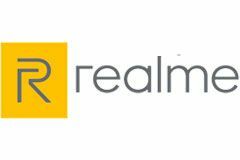 Due to an outbreak of numerous Chinese manufacturers that include Xiaomi, Oppo, Huawei etc. 30,000 rupees has turned into an amount that lets you enjoy near-flagship specifications by spending less than half of what flagships cost. In a continuation of helping you to make the right choices, we here at PriceOye have compiled a list of the best mobiles under Rs. 30,000. 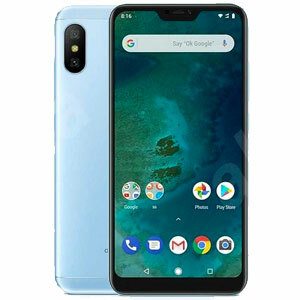 We’re pleased to see lots of immaculate smartphones making the cut in this enviously competitive list of devices as this is the price range that is the gateway between the cheaper and the more expensive smartphones. We were amazed to see the firepower on display by various smartphone manufacturers within this price and we hope to help you shop.